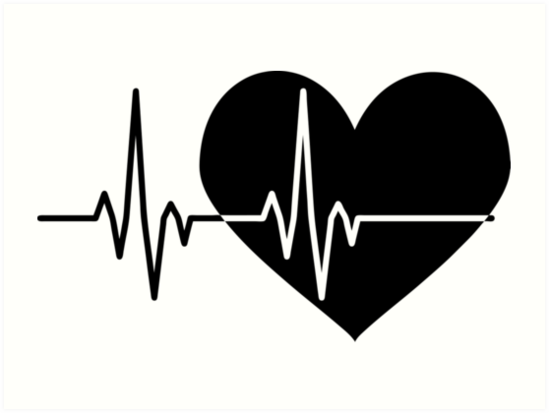 ECG4Everybody provides heart health, fitness stress level analysis, storing and tracking, advising using human experience, crowdsourcing and artificial intelligence big data processing. .
Million of deaths, billions of costs can be prevented by early detection. People need efficient solution for heart health check. Mobile, up to six leads, with/without electrodes. 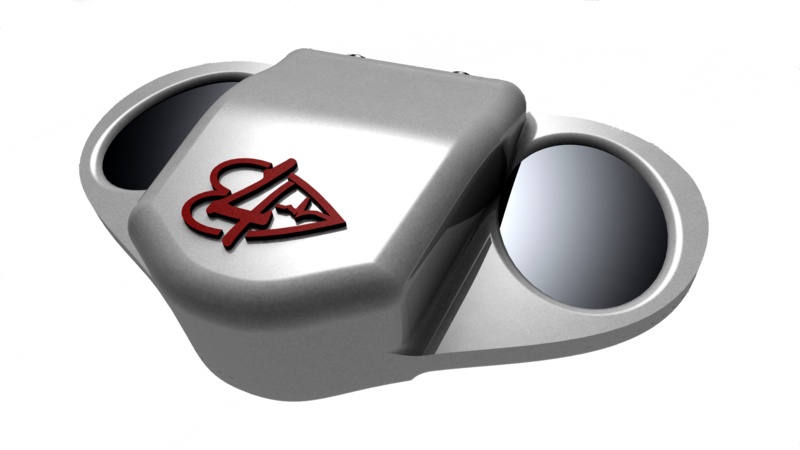 Unique design with dozen time reduced manufacture price. Generates various ECG signals using mobile app and unique device. Realtime analysis already in the the Mobile App. ECG, PPG source, rhythm, HRV, stress, continuous blood pressure. 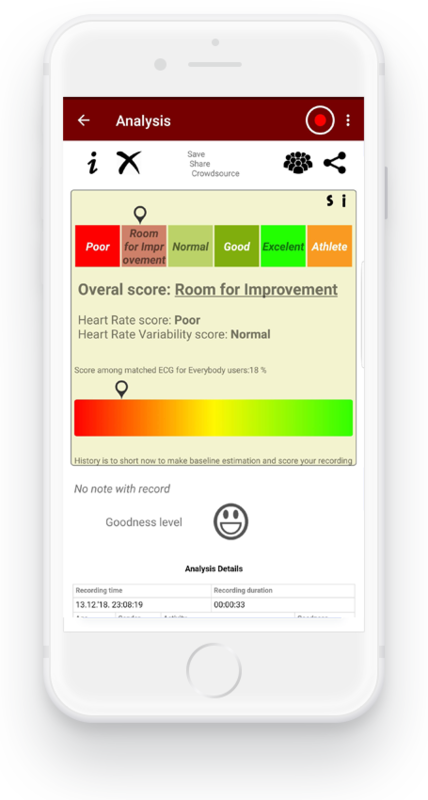 Check your target zone by using PPG or ECG heart rate estimation in our mobile app. Get the wisdom of the crowd, provide useful comments, receive much more. Heart health check by our physician may be requested at any time from anywhere. This device transforms several biomedical signals to the audio which is further processed by smartphone. 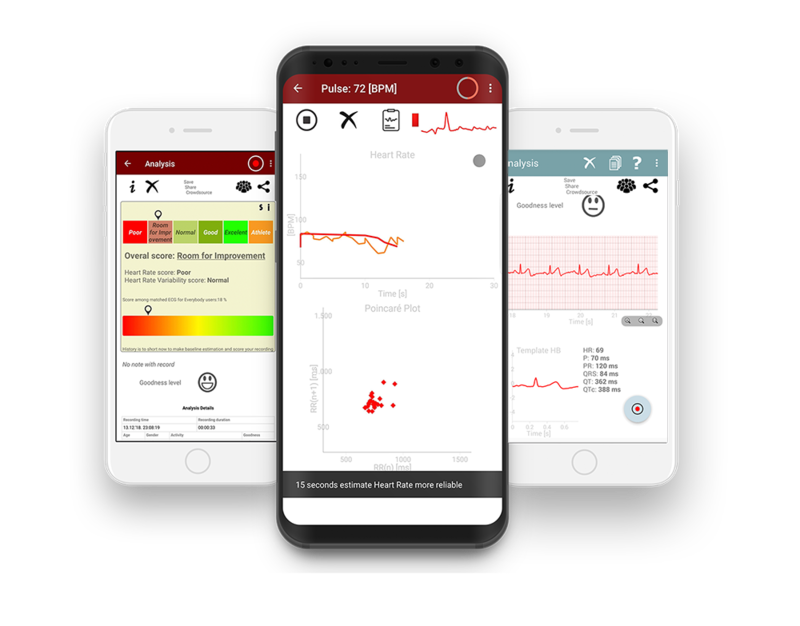 This approach reduces complexity of the additional device while transforms smartphone in the, for instance ECG sensing unit with possibility to visualize, analyze, share ECG data and analysis. Mobile ECG sensing extender enables ECG capturing with and without electrodes which makes this device flexible and ease to use in different situations and for different purposes. Unique With/Without electrodes up to six leads ECG capturing. 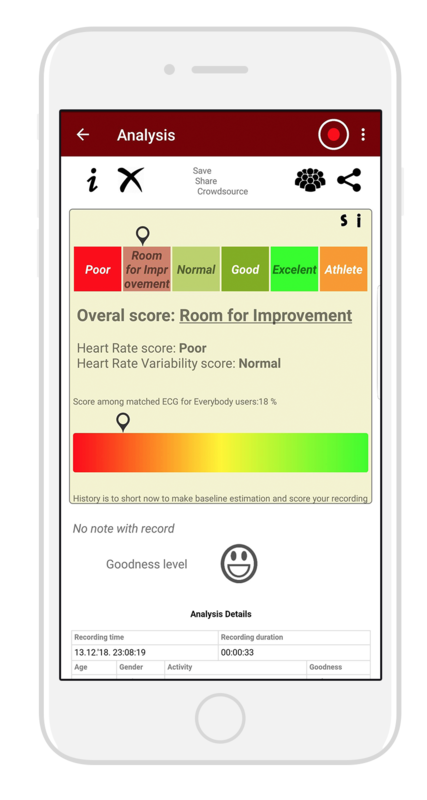 Real-time analysis already in the smartphone app with networking and crowdsourcing possibility for better condition understanding. A year of usage with single battery. You can download our free App from Google Play Store and App Store and start improving your health state right now!